More than 20,000 American troops are set to leave Afghanistan by 2014. The Afghan war has left more than 2,000 Americans dead and 18,000 wounded. Was the mission accomplished? Was the sacrifice worth it? CNN's Erin Burnett reports from LIVE from Kabul on the future of Afghanistan on Thursday, December 13th. 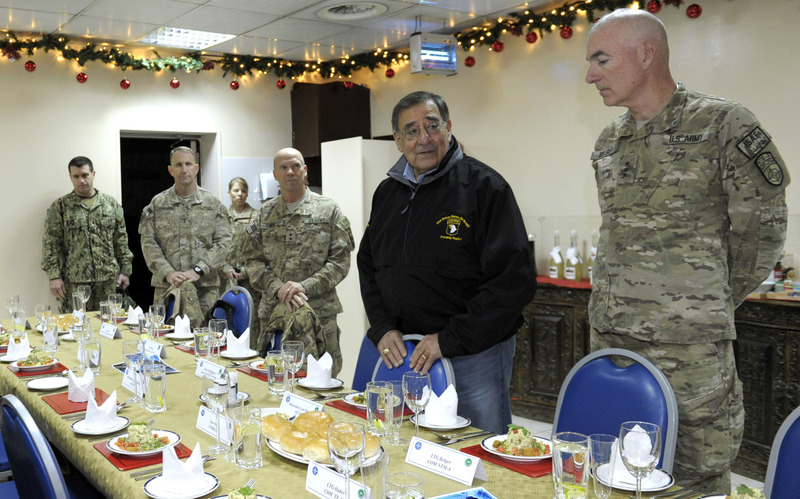 Burnett sat down with Defense Secretary Leon Panetta, who is in Afghanistan meeting with American commanders on the U.S. troop presence in the country after 2014. Panetta told reporters Wednesday that President Barack Obama will make a decision on how many troops will remain in Afghanistan after the American combat mission ends in the region. Burnett talks Secretary Panetta about troop withdrawal in Afghanistan and whether the Afghans can protect themselves and what were the gains from the mission. Tune to Erin Burnett OutFront at 7pm and 11pm ET on CNN, Thursday, December 13, 2012 for the interview with Secretary Leon Panetta. 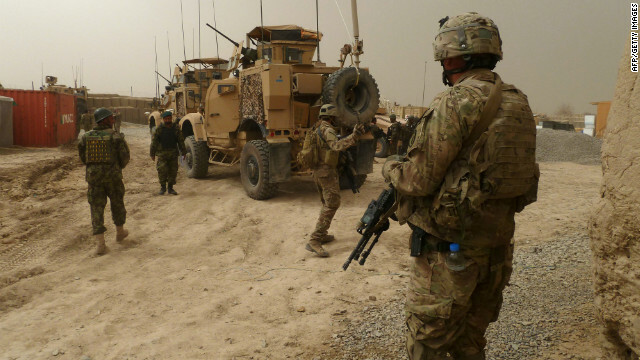 More than 20,000 American troops are set to leave Afghanistan by 2013. The Afghan war has left more than 2,000 Americans dead and 18,000 wounded. Was the mission accomplished? Was the sacrifice worth it? CNN's Erin Burnett reports from Afghanistan on the future of the war-torn country. Burnett will be talking to American leaders, soldiers, Afghan civilians and leadership. Erin Burnett will be LIVE from Afghanistan on Thursday, December 13th. Programming Note: U.S. Defense Secretary Leon Panetta sits down with Erin Burnett for an exclusive interview on the future of Afghanistan. Erin Burnett covers the 2012 presidential election in Ohio on Election Day. Actress from anti-Islamic film: "This makes me sick to my stomach"
The angry protests against the U.S. in Libya and Egypt are blamed in part on an amateur film called "Innocence of Muslims" that ridicules the Prophet Mohammed. It portrays the Prophet Mohammed as gay, a child molester, a "murderous thug". It depicts Islam as a fraudulent religion. OutFront Tonight: CNN's Miguel Marquez, who spoke to an actress who worked on the film.